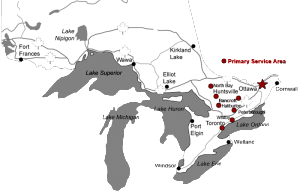 Designer Kitchens, located in Bancroft, Ontario offers custom hand-crafted kitchens, bathrooms, cabinets and more. 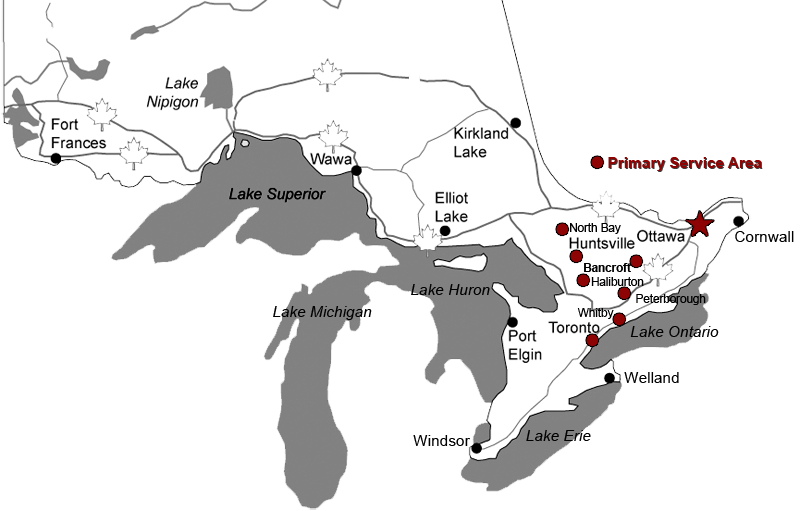 Although we are located in Bancroft, our client base reaches all parts of Ontario, especially throughout cottage country, including Haliburton, Huntsville, Lindsay, Apsley, Whitney, Barry's Bay, and many other small communities..
New Kitchen by Designer Kitchens, Servicing Bancroft, Haliburton, Huntsville and the Rest of Cottage Country in Ontario. Designer Kitchens is proudly owned and operated by Philip Vickers. With years of experience behind him and his skilled tradesman Philip, his team can build and design your dream kitchen!!! We design, build and manufacture your kitchen right here on our premises in our state-of-the-art workshop. From the beginning to the completion of your project, we keep in contact with you, our valued customer to ensure we meet your needs. We can build in any style and match any colour to existing furniture and decor, just let your imagination run wild. Your kitchen is the heart of your home and so very important that it reflects who you are. It also needs to be functional and at the same time invite and inspire. 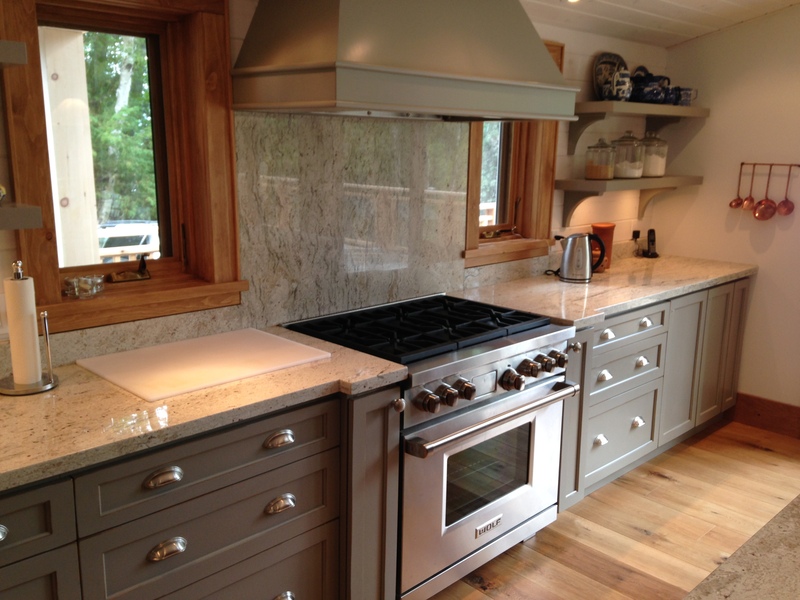 As you will see in our Portfolio of Kitchens, Cabinets and More, we are not limited to kitchens, but work on projects in all other areas of the home. Working closely with our clients, we strive for innovative design ideas and quality craftsmanship. Whether the project is a completely new kitchen or a renovation requiring beautiful woodwork, Designer Kitchens is your perfect choice. Please contact us to discuss your dream project.